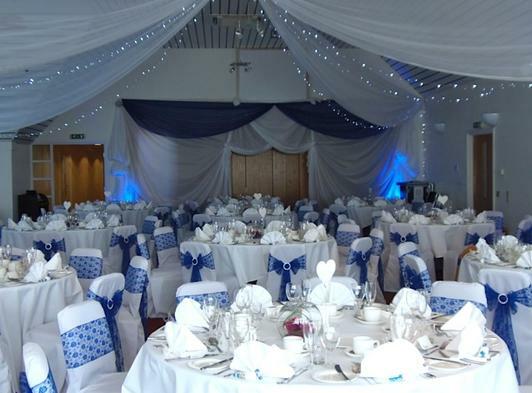 Ufford Park is set in 120 of beautiful historic parkland and is able to accommodate up to 170 in their largest function room - The Deben Suite. 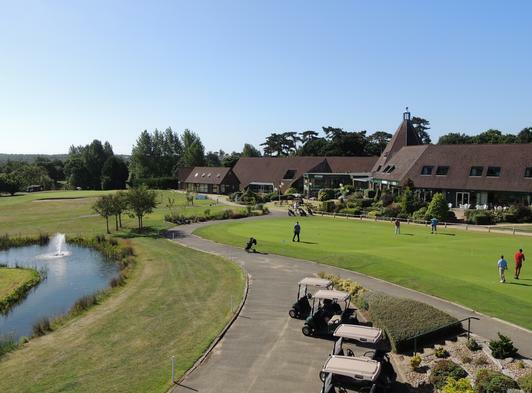 With stunning panoramic views across their award winning golf course and the Suffolk countryside, it provides the perfect backdrop for your wedding photos. The professional staff are on hand to help with your every need and able to tailor a package to suit your requirements making your dream wedding a reality. Each function room has air con and both the Deben Suite and Waveney Room have their own private bars. Ufford Park is a professional, but relaxed environment making your day one to remember for years to come. Why not come and discover one of Suffolk’s Secrets!